IRAC: issue, rule, analysis, conclusion. This is the first lesson you learn in law school, and you use this framework to analyze cases and to structure your exam responses in a coherent format. The Lawyering for Transfers class can help students get their foot in the door at NYU Law. In my first Lawyering for Transfers class this spring semester, our professor and peers discussed the different IRAC models from our previous schools. We learned that former GW students learned TREAT, another transfer student used ICE, some relied on CRAC, and NYU 1Ls learned a very elaborate format for which no mnemonic was devised. Despite these differences, a common bond that we transfers at NYU share is this Lawyering for Transfers class, a new requirement (three credits) implemented this year to fulfill ABA requirements. Most of us have completed a year’s worth of “lawyering,” or legal research and writing, during our 1L year. 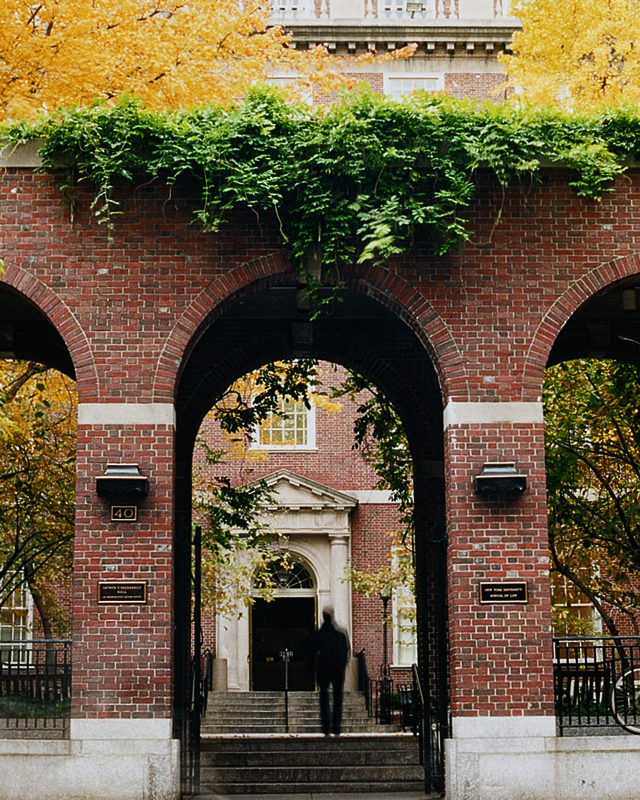 In contrast to our former schools, at NYU, 1L students must also complete modules in client counseling/interactions and negotiations within their year-long lawyering program. Transferring is an intimidating and often lonely experience. You don’t have the friendships that other students have from their 1L sections, and upper-level classes are composed of busy 2L, 3L, and LLM students. While I have loved my time at NYU so far, finding the time and people to foster friendships has been a bit of a struggle. While I wasn’t thrilled at first with this new academic requirement, I am actually grateful for the opportunity to share my experiences with my transfer peers. This entry was written by Tiffany Cheung '19 and posted on January 29, 2018.